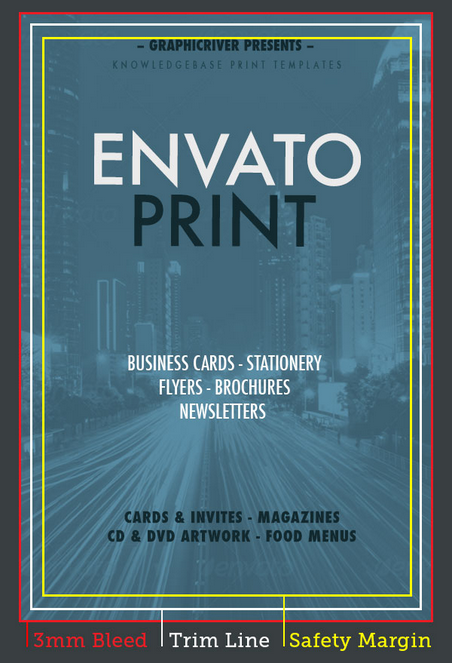 All files in the GraphicRiver Print Templates category must be prepared for commercial printing. To ensure that your file is reviewed quickly, please follow the standards outlined in this article. All Print Templates items must be in PSD, INDD or EPS format. 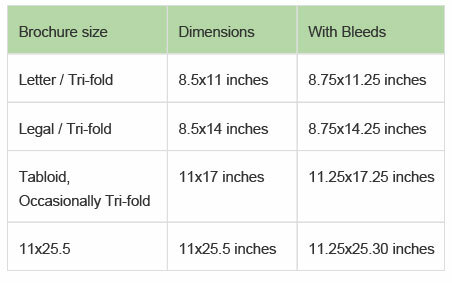 Trim Line - This is the final size of your print template. 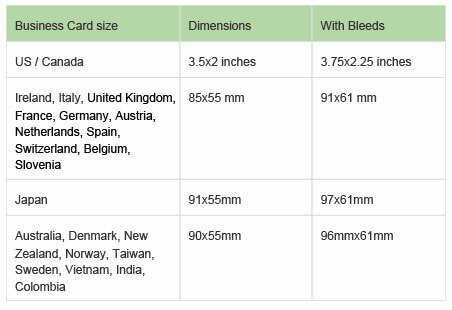 Bleed - If the image bleeds (i.e., extends beyond the trim line), a setup of US ⅛ inch (0.125”) and UK 3mm must be used. 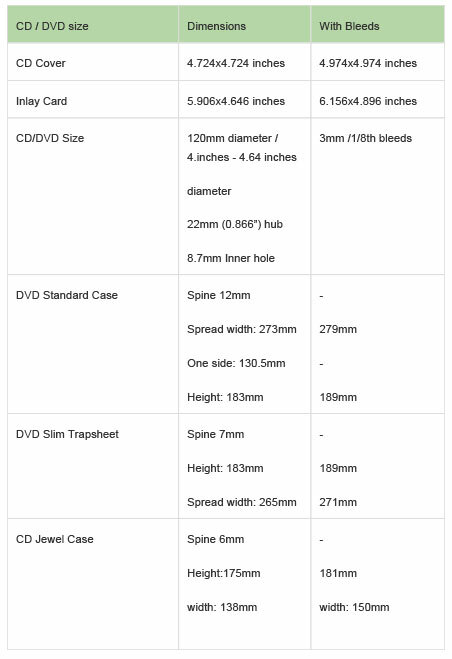 Safety Margins - A safety margin of US ⅛ inch (0.125”) or UK 3mm inside the trim line is required. See the image below for an example of correctly formatted printer's marks. Text cannot be smaller than 6pt. Your file must be CMYK color mode at 300DPI. Your file must have clearly labelled layers and organised swatches. Placeholder images and other included assets must be linked to the document and included in a separate folder. To be able to use any asset that you didn’t create, you must have the appropriate license. Remember, it’s the responsibility of the author to verify the copyright of assets used. Read our full article on using outside assets for more information. Files, layers and swatches must be organised and easy to use. If you wish to include areas of the design that require special elements such as die-cuts, folds and spot colors, make sure to clearly label them in your document. Die-cuts & Fold Marks should be placed on separate layers. Remember to name the layers appropriately. Spot Colors, UV & Foils should be an opaque element named appropriately and on a separate layer. As part of EPS and PSD Requirements - Add Guides to show printer’s marks and crop marks. Link images to the EPS file (don’t embed) and provide them in a separate folder. The Document Raster Effects should be set to 300DPI.